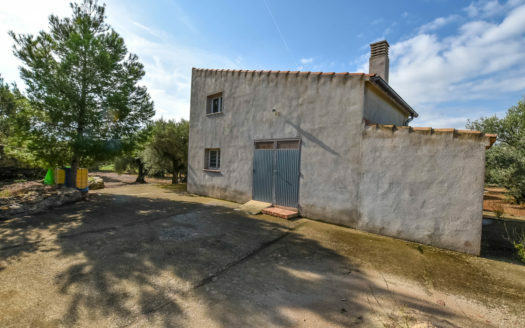 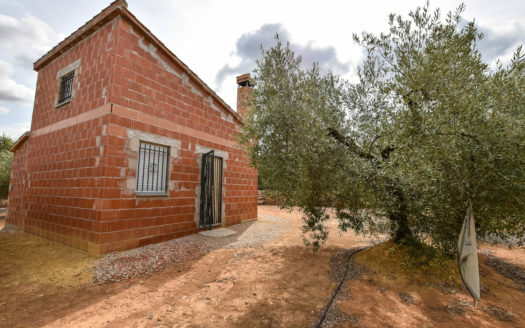 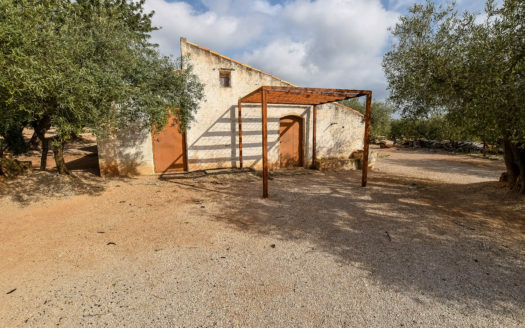 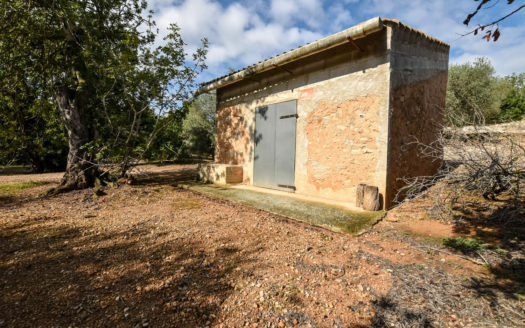 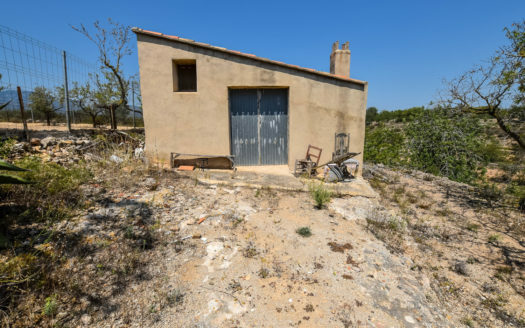 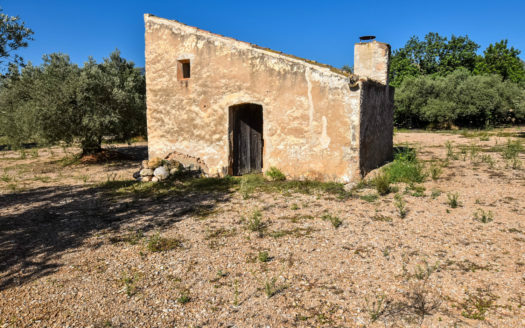 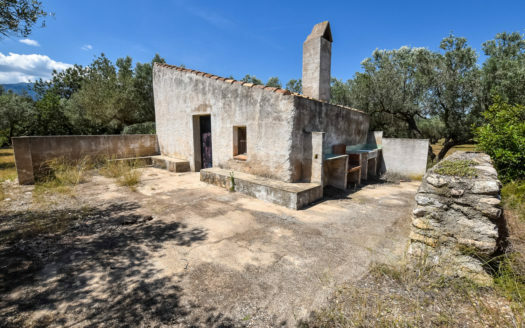 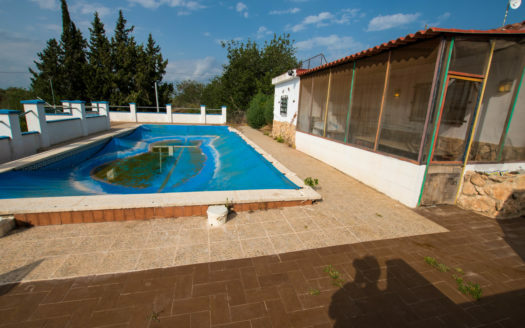 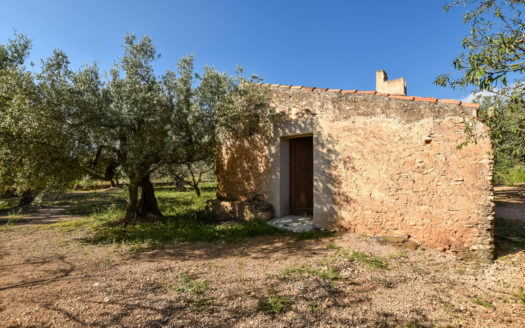 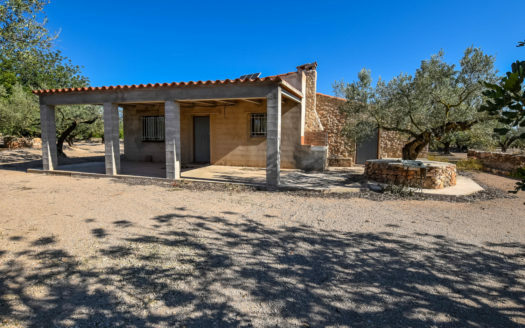 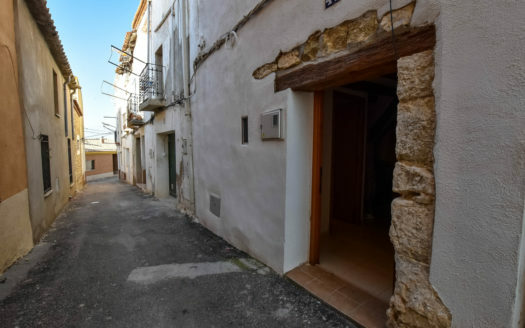 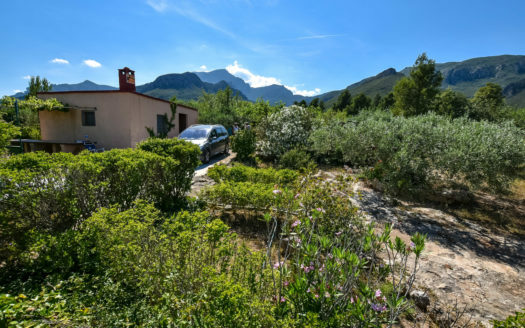 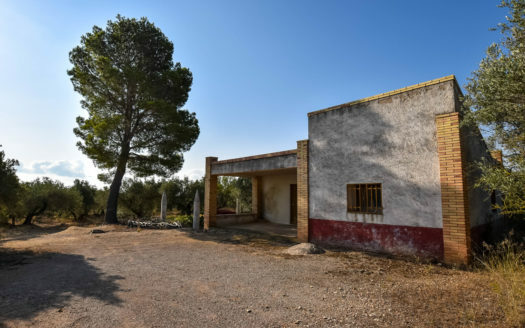 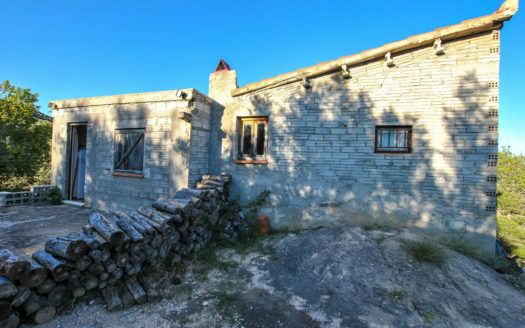 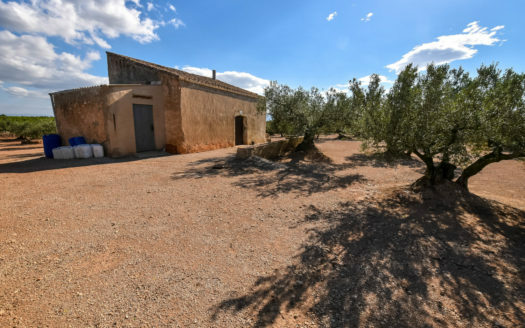 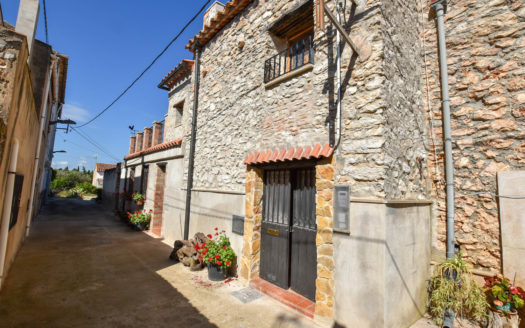 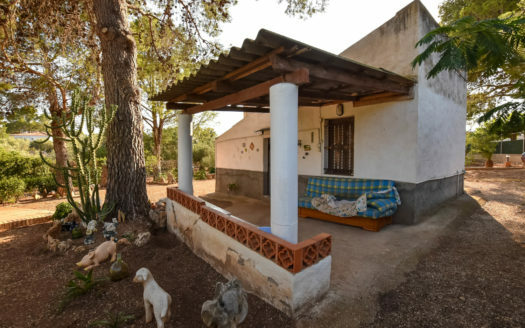 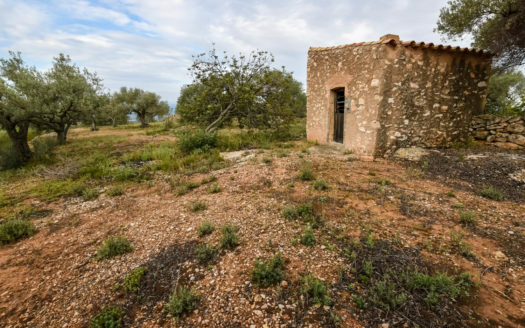 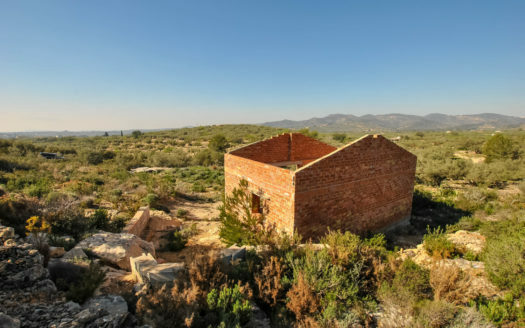 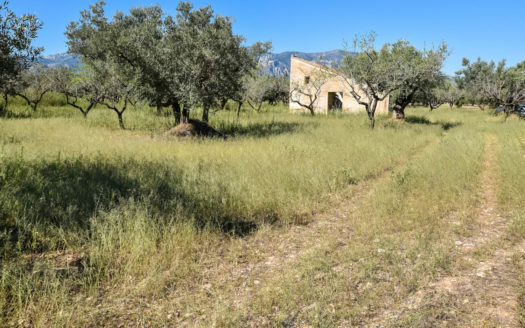 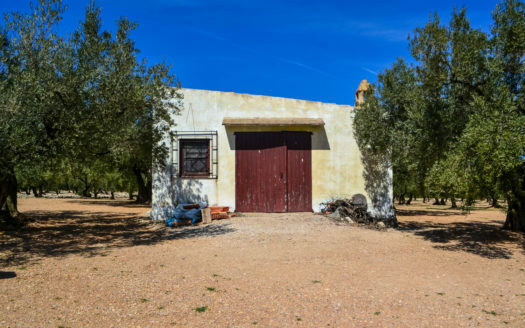 39,000 sqm olive plot of land with two stone houses to restore. 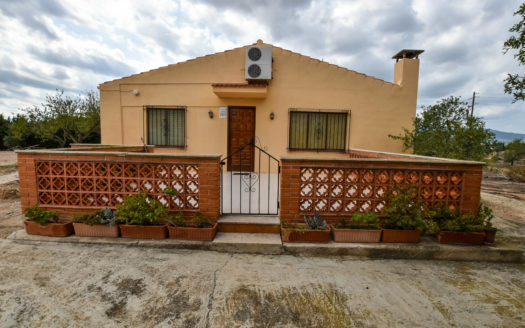 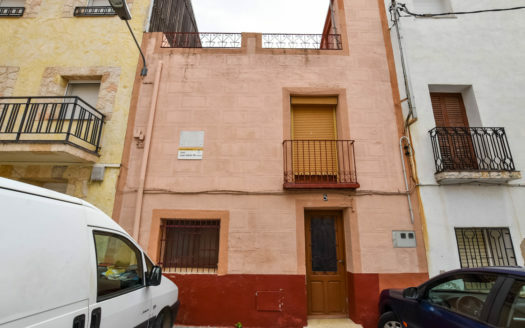 10 km from Tortosa. 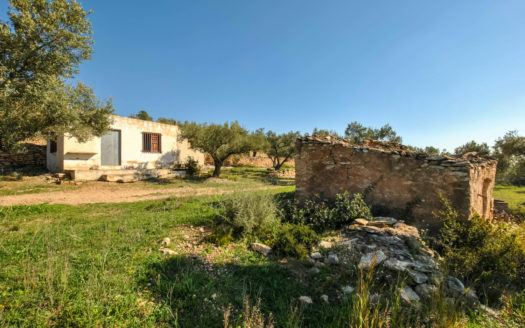 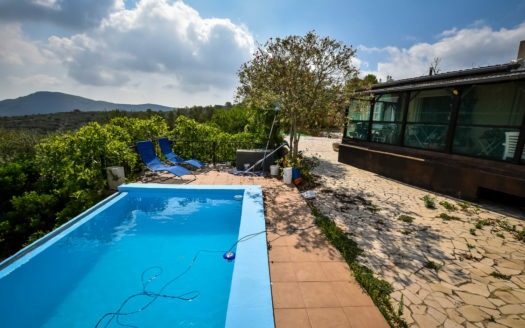 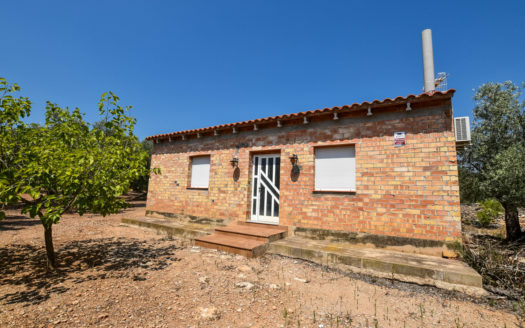 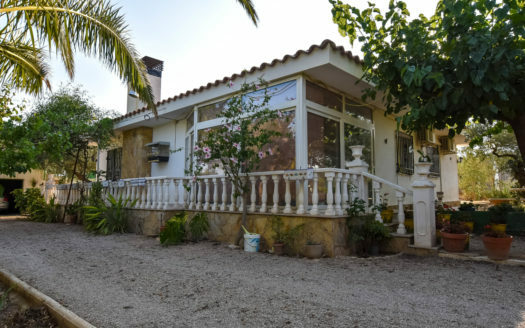 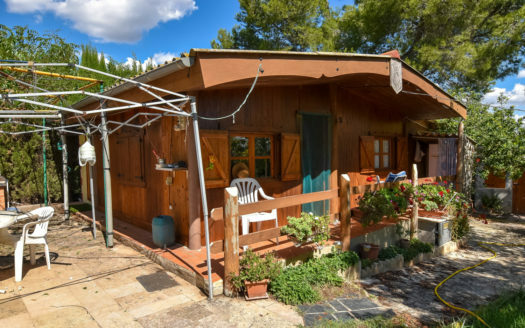 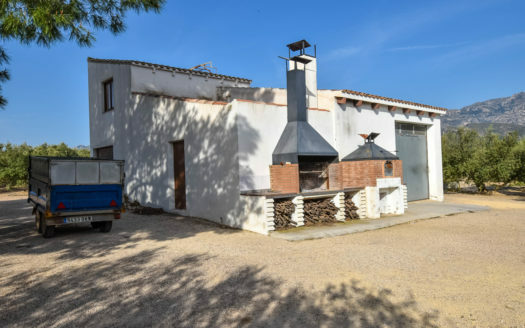 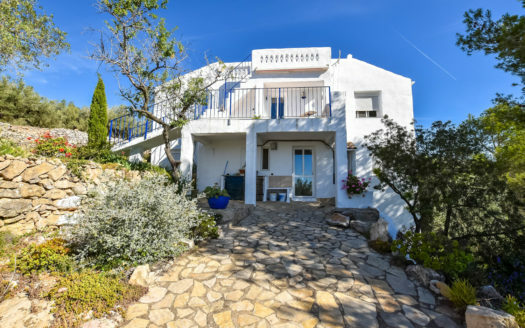 4 km from Ebro river.